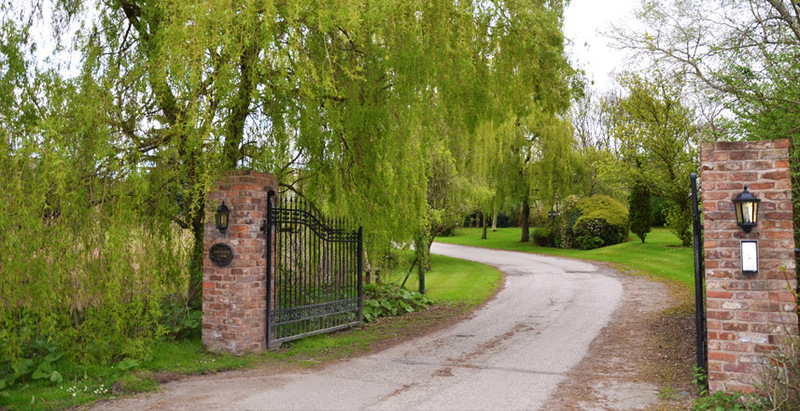 Red House Farm is a luxury 92 acre equestrian facility nestled in the heart of Cheshire. 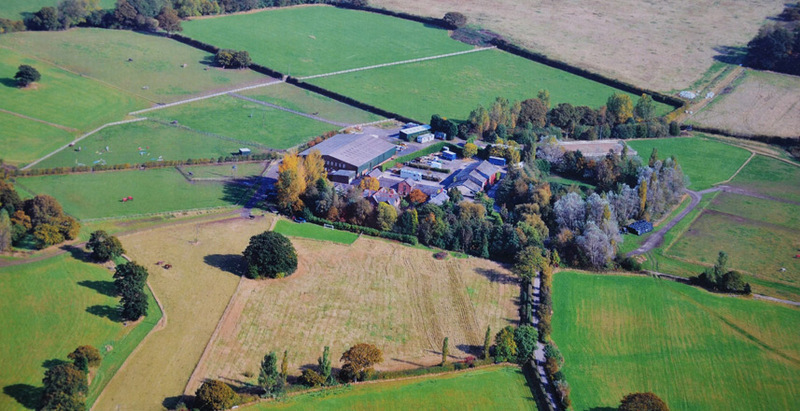 Excellent in-house training facilities including indoor and outdoor arenas, cross-country training fences and an international showjumping course. Luxurious large loose boxes and well maintained post and railed grazing in a truly tranquil and outstanding setting. 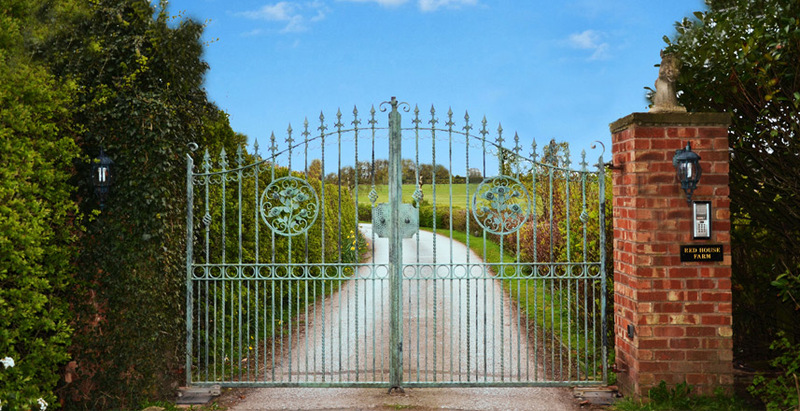 Fantastic hacking, just a few miles from delamere loop situated close to venues such as Kelsall Hill, Somerford Park, making Red House Farm the perfect home for both competition and pleasure rides. Red House Farm offers training from the very best trainers, competitions for all abilities and the opportunity to stable your horse.